The TOA HX-5 Variable Dispersion Speaker offers a radically different approach to speaker design with four adjustable dispersion angles — 60, 45, 30 and 15 degrees — that you can change in seconds! If you design and install speaker systems using conventional two-way box speakers, you know that pattern control in the voice frequency range can be difficult to manage, especially in reverberant spaces. 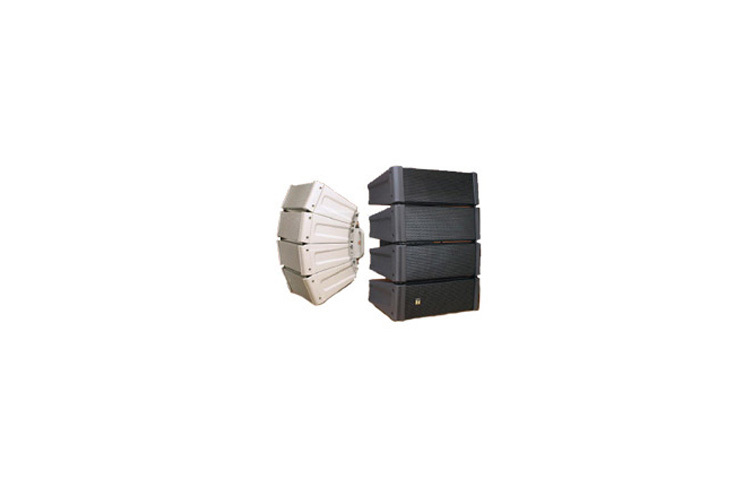 The TOA HX-5 Series Variable Dispersion Speaker offers a radically different approach to speaker design with four adjustable dispersion angles — 60, 45, 30 and 15 degrees — that you can change in seconds! Best of all, you get pattern control below 1kHz in a compact and lightweight enclosure that’s perfect for a multitude of applications. Think of it as the most versatile “building block speaker” in your toolkit.